Vaccination is by far one of the greatest success stories of the twentieth century, surpassing the discovery of penicillin and the landing on the moon. Think about it – by giving someone portions of viruses or bacteria, you stimulate the body’s immune system into making chemicals that fight those germs. Brilliant!! Simply put, vaccination saves lives. Worldwide, it prevents 2 to 3 million deaths every year. You don’t have to look very hard, to find stories of lives affected by the development of vaccines. Here’s one mother’s story – my story. 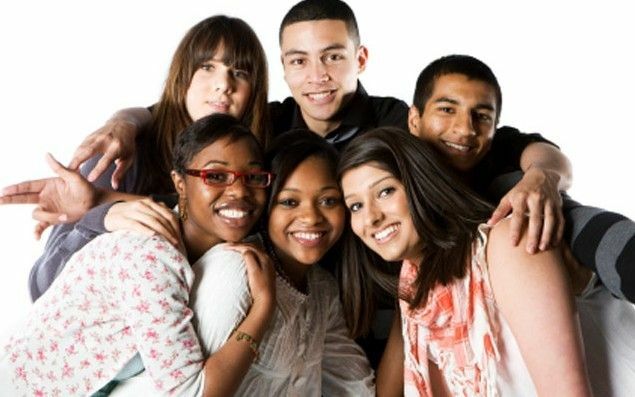 Picture an eager young doctor in an inner city medical center in the New York metropolitan area, training to specialize in pediatrics. The training was physically, mentally and emotionally taxing. As a new mother and doctor, it was heart wrenching to watch children die. To be the person breaking the horrible news of a child’s death to a parent, was to be an unwilling participant in a tragedy that changed lives forever. It was the mid-eighties, and it seemed as though every child from newborn to 3 years old admitted to the hospital for fever was suspected of having meningitis, an infection of the membrane covering the brain. The pediatric wing of the hospital had an entire ward filled with babies with hydrocephalus, a complication of meningitis in which fluid collects in the brain unable to drain out through normal channels. These children looked like aliens from science fiction, with massive heads, twice, even three times the usual size. They often had seizures and were also usually deaf or blind or both, as a result of meningitis. Destined for long-term medical care facilities, they would never live out the hopes and dreams of their parents. 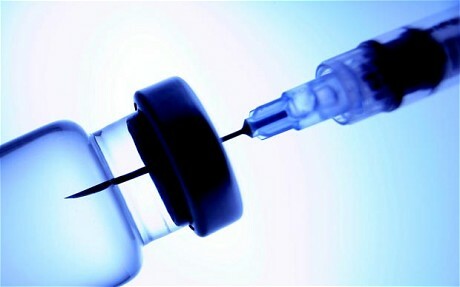 The Supreme Court upheld mandatory vaccination in 1922 and the list of vaccines expanded gradually with the development of new ones. By the mid-eighties, diseases like tetanus, diphtheria, and measles were routinely prevented by vaccination. Meningitis was still a problem, though. 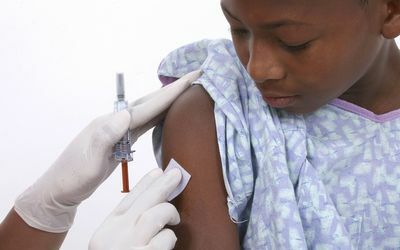 There were no vaccines against the three bacteria responsible for 80% of all childhood meningitis Hemophilus Influenzae type B (HIB), Pneumococcus, and N. Meningitidis. In 1984, a remarkable breakthrough came with the release of the first vaccine against HIB and pediatricians the world over cheered. It could only be given to children 24 months and older. Meningitis due to HIB and Pneumococcus has the most devastating consequences in children from 6 months to 2 years old, and so the recommended timing for giving the new vaccine wasn’t ideal. The medical community, however, was confident that the data would show it was safe and effective in younger children and indeed, by 1986 the HIB vaccine was licensed for use beginning at six weeks old. It was in this setting that our 21-month-old daughter started preschool. A bit early you might think, but our little girl was quite smart. Six weeks after starting school, our daughter woke up one morning with a high fever and a right eye swollen shut. As a pediatrician in training, I had treated this many times and knew immediately that she very likely had Periorbital Cellulitis, a severe bacterial infection that could lead to meningitis. We rushed her to the medical center where I worked and within an hour our little angel was admitted to the same pediatric floor that I worked. The diagnosis was one I was all too familiar with, “22-month-old female with Periorbital Cellulitis, Suspected Meningitis”. I had suddenly gone from being the “angel” in a white doctor’s coat that fixed children ailments and comforted their parents to being an anxious parent of a very sick child. The role reversal was frightening. A blood test confirmed that she had HIB infection, but the lumbar puncture test for meningitis was thankfully negative. The bacteria had not yet infected the covering of her brain. After three harrowing days of high dose antibiotics, the infection cleared from her blood, and we were allowed to take our little one home and continue treatment orally for another week. You might ask why, when there was HIB vaccine available, didn’t she get the vaccine. The answer is that this happened in November 1985 when she was 22 months old, and she wasn’t eligible to receive the HIB vaccine since she wasn’t yet 24 months old. Within five years of the use of the HIB vaccine, the occurrence of HIB infection dropped sharply in the U.S. and by 1995 new pediatric interns would never see a case of the disease. If our daughter had been born five months earlier, she would have gotten the HIB vaccine in August, a month before she started preschool. By Providence, she did not develop meningitis. She could well have been another statistic, a footnote for medical researchers and historians. Vaccination works, it saves lives. 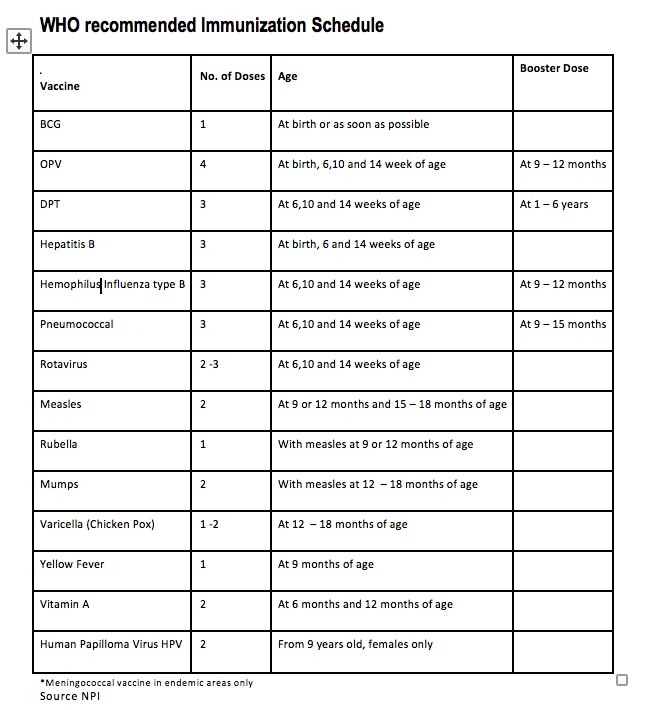 This entry was posted in HEALTH and tagged child health, HIB, Meningitis, Vaccination, vaccine. Have you ever wondered why you crave “comfort” foods when you’re stressed? The sweeter, the greasier, the saltier, the food the better! 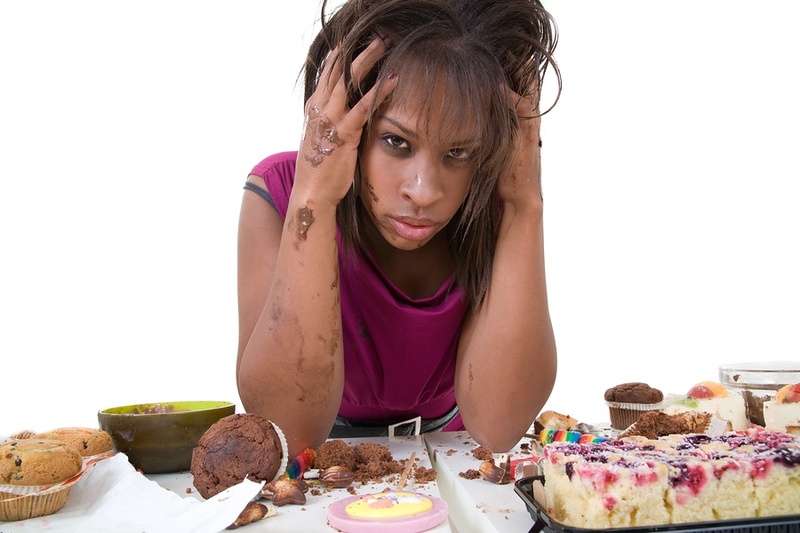 Chocolates, cookies, cakes, donuts, ice-cream, and greasy fried foods – nothing, is off limits when you’re stressed. 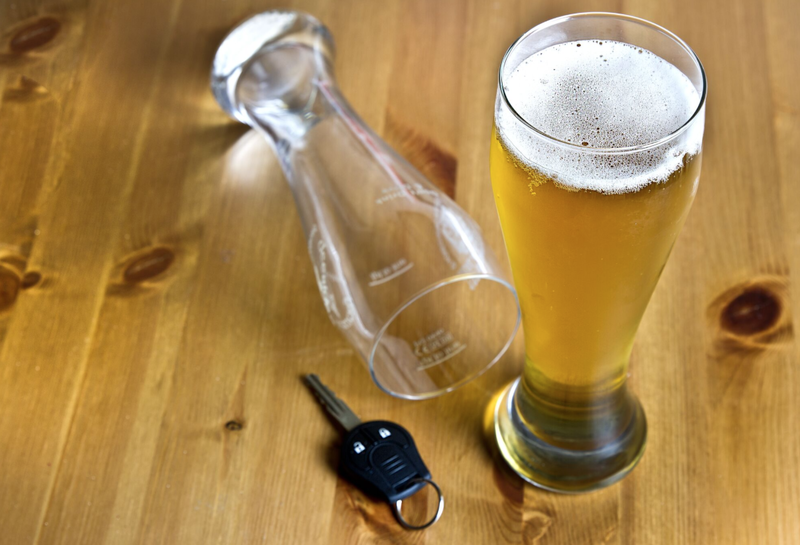 Of course, alcohol and caffeinated beverages also play a big role in the mix of “stress busters” we’re drawn to. The human body responds to danger by releasing a hormone, cortisol which signals the various body systems to prepare for fight or flight. Your heart races, your breathing quickens, and energy is made available to your muscles to prepare for action. When the danger has passed, your body is able to shut off this cascade of responses. Your body sees stress as a danger and reacts accordingly. The problem with chronic stress is that this “flight or flight” response doesn’t shut off and the body thinks it needs energy to prepare for this on-going danger. 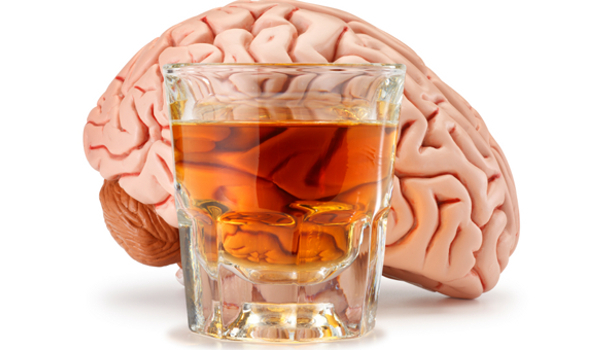 To provide this energy, your brain signals you to eat high sugar and high fat foods. In the short term, you actually feel better but in the long term these unhealthy “comfort” foods impact your health negatively. You gain weight around your abdomen, you feel tired instead of energized and in the worst-case scenario, you can develop chronic conditions like depression, diabetes, hypertension, stroke or heart disease. Identify your emotions. 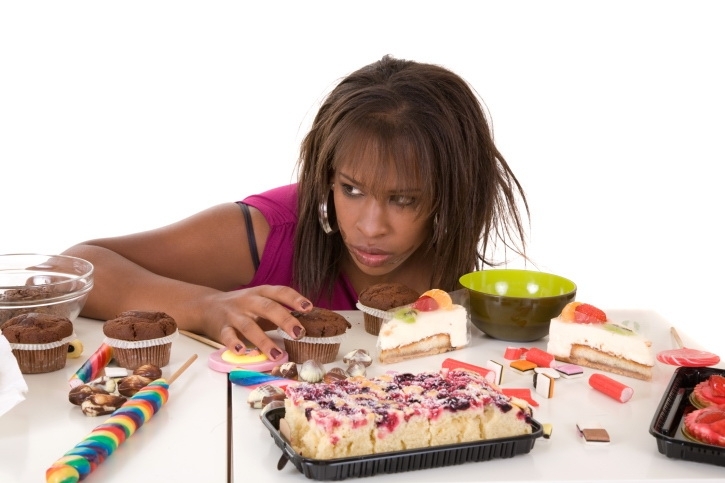 Reflect about what triggers, or prompts, may be causing some of your stress eating habits. If you’re anxious, burn energy by going for a walk or dancing to your favorite song; if you’re exhausted, have a soothing cup of decaffeinated tea or a bath. Replace your cravings with healthy alternatives. If you’re dying for a sugar rush, eat a small orange instead. Peeling the orange and smelling the citrusy scent creates a “meditative moment” to help calm you. In addition, the high vitamin C content of an orange strengthens your immunity in times of stress. If you’re craving something fatty, eat low calorie nuts like pistachios, which are rich in fiber, healthy fats and help regulate blood sugar. Make sure you get the nuts with the shell, the process of cracking the shell slows you down. Use your non-dominant hand to eat – if you’re right-handed, eat with your left hand, and vice-versa. It slows you down and makes you more mindful of your food — an important aspect of healthy eating. This is one of the easiest and most effective tricks. Develop strategies to calm and distract yourself when you’re stressed. 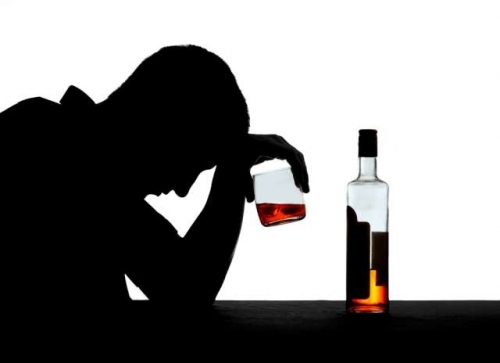 Limit your intake of alcoholic and caffeinated beverages, they worsen the effects of stress. Exercise daily – at least 30 minutes of moderate exertion. Exercise not only improves fitness and helps you lose weight, it has the marvelous additional benefit of boosting your mood by raising endorphin levels in the brain. This entry was posted in HEALTH, NUTRITION and tagged eating, healthy eating, junk food, stress, stress eating. The ABC’s of child health are the health basics you need to pay careful attention to at home on a daily basis. Never mind the academics, if your child is unhealthy he or she can’t learn. Studies show that if you get your child interested in any form of exercise activity when they are young, exercise and fitness are more likely to become a habit that lasts a lifetime. An hour daily of exercise should be the goal for your child. For younger children, playing outside with siblings or other neighborhood kids is all the exercise they’ll need. More structured exercise such as formal sports activities is a good way for older children to get their hour a day. Participating in sports also teaches them useful life skills like teamwork, discipline, and strategic thinking. Give them a choice and whatever type of activity you settle on, make sure it’s fun. If they enjoy it they’re more likely to stick with it. 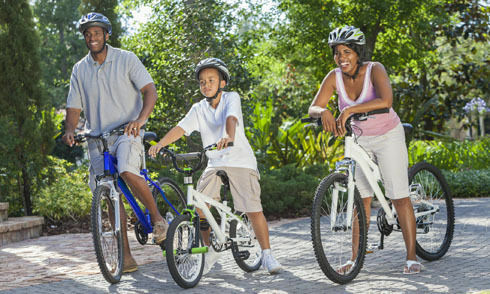 Make time to be active as a family. Like other aspects of health the road to good dental health for your child is prevention. It starts with teaching good brushing habits and avoiding certain foods. 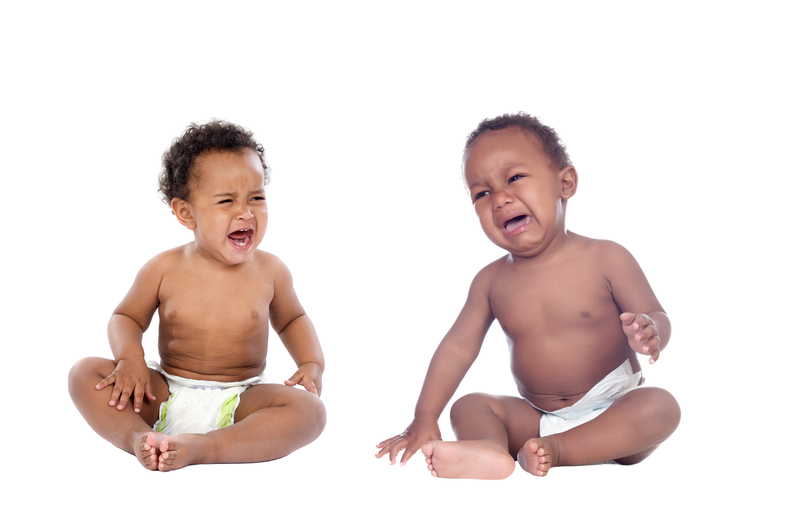 In African culture, the emotional health of a child is an area that’s often neglected. African parenting style is usually authoritarian, not because it works best but because it’s the only way that’s been modeled for us. This translates into a society with authoritarian leadership in every sphere that does not tolerate dissenting views, differing opinions or encourage “out of the box” thinking. If 50% or more of your interaction with your school-aged child consists of scolding and correction, it’s time to re-evaluate your parenting style. If you’re often raising your voice when you talk with your child, perhaps it’s time to do things differently. There are 5 Love languages – something every person needs to make them feel loved – Words of affirmation, Quality time, Receiving gifts, Acts of service, and Physical touch. For most people, one of these is primarily what makes them feel loved, and to a lesser extent one of the other four. All children need to be affirmed – “that’s great honey”, “you did a great job”, “mummy loves you”- many times throughout the day. Your child needs quality time with you and lots and lots of hugs and kisses regardless of age. The occasional gift won’t hurt either! Listen and listen some more! Children who have a clear sense of personal competence and feel loved and supported generally do well. Remember that children’s temperaments vary in their ability to cope with stress and daily hassles, learn to be very patient. This entry was posted in HEALTH, NUTRITION and tagged active lifestyle, child health, children, emotional health, family, physical health. As parents, our responsibility to nurture our children requires a holistic approach – taking into consideration the whole child. Healthy living for your child requires that you place equal importance on your child’s physical, developmental, emotional and social wellbeing. 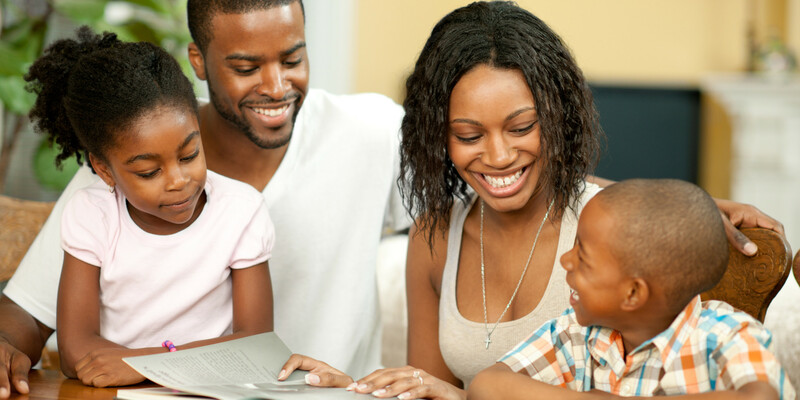 Africans, like Asians, are known for placing a lot of emphasis on the academic development of their children. This parental focus on academics is not necessarily a bad thing but can become an obstacle to the overall wellbeing of a child, if other areas of development are ignored. In addition to well child doctor visits to make sure his overall development is on track, your child should receive all the recommended vaccinations. The ABC’s of child health are the health basics you need to pay careful attention to at home on a daily basis. 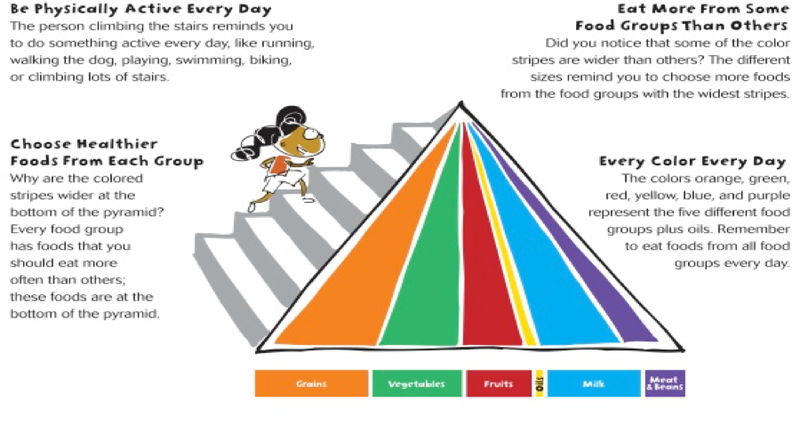 Good nutrition is essential to good health for all kids whether they’re babies or teenagers. Avoid the juice trap – it’s mostly sugar. Give Water! Water! Water! 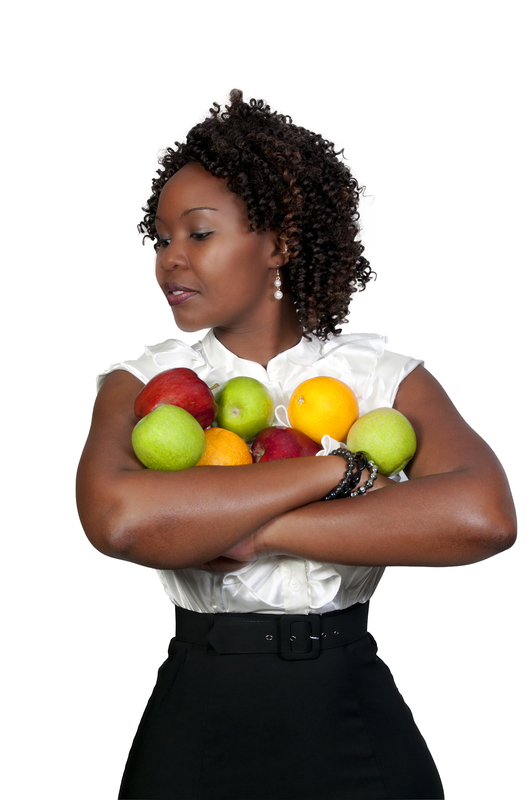 Avoid the junk food trap because you’re desperate for him to eat anything! 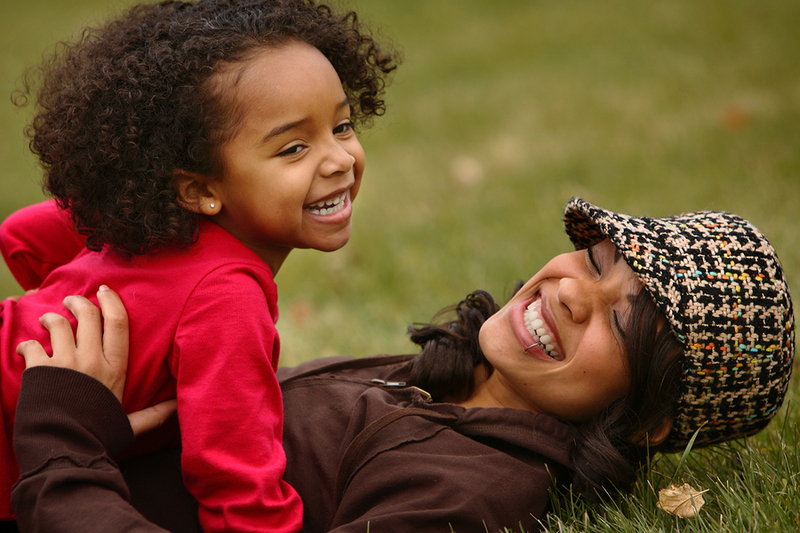 In the next blog post we’ll review fitness, emotional and dental health for your child. This entry was posted in HEALTH, NUTRITION and tagged child health, health, healthy living, infant care, mother, NUTRITION.